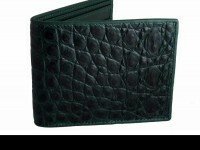 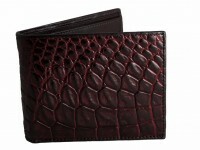 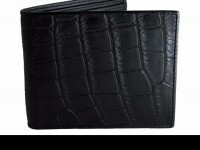 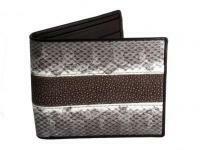 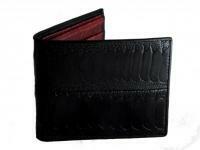 Best Mens Ostrich Wallet at the best price. 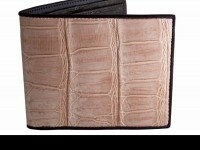 Ostrich leather has been highly regarded by the rich for decades. 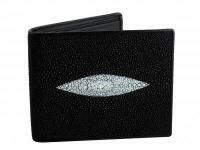 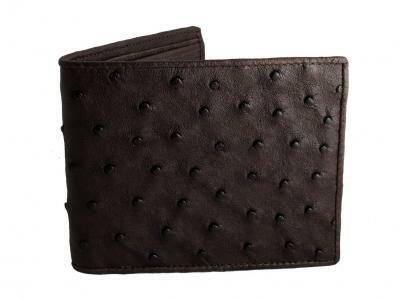 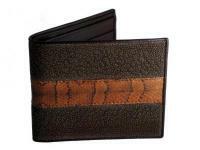 This quality mens wallet shows the beautiful ostrich quill leather off perfectly. 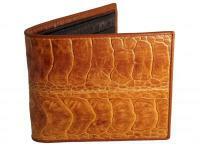 Much softer than most other exotic leathers, it's also durable to boot. 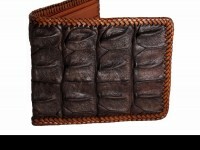 You won't see too many other ostrich wallets with a full ostrich interior like this one. 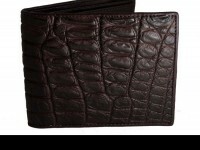 Quality speaks and this wallet is says it all.